On the weekend of March 2nd to the 4th, NCS Students went to Coldstream Christian Camp for the annual Spring Retreat. This retreat was a great way for students to bond with each other and their teachers, as well as to grow spiritually. 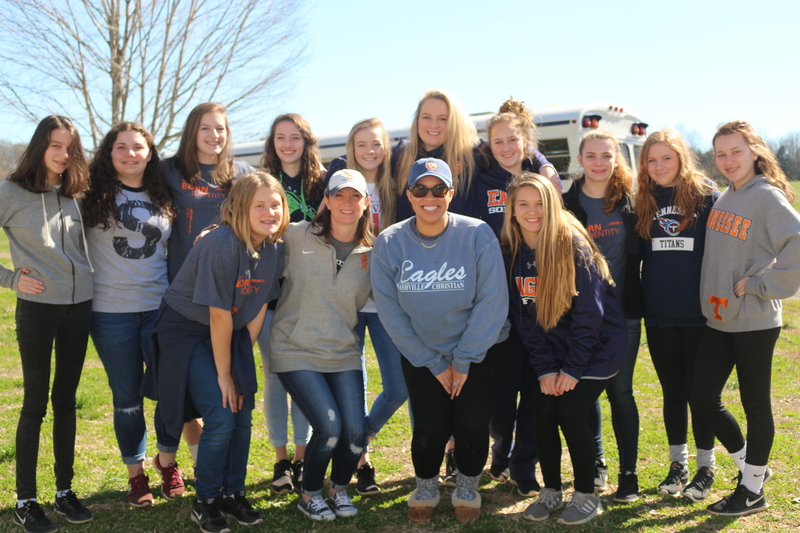 The Retreat was planned by Mrs. Tracy Brothers, who said “A couple of years ago we only had a fall retreat, and because there were so many kids who couldn’t go in the fall because of sports, we wanted to offer another opportunity. Basically we found this small camp called Coldstream Christian camp in Adams, Tennessee and thought it would be good. The theme was identity, so the main goal was to talk about what our identity is as far as what the world tells us, what people tell us, and what God tells us. What we wanted was for people to come away with a good understanding of who God says they are. While the retreat was focused on a spiritual message, it didn’t lack in terms of activities. Overall, the retreat seems to have been a fun experience for those who went on it and many are glad that they went.